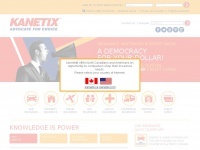 In total 5 links were found which refer to Calgaryautomall.ca. The most used keywords in text links are Calgaryautomall ca and Calgaryautomall. The most important link sources for this website are Findalberta.com and Golfalberta.tv. 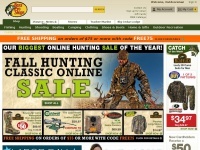 The homepage of Calgaryautomall.ca and the subsite are most referenced by other websites. The table shows the most important links to Calgaryautomall.ca. The table is sorted in descending order by importance. 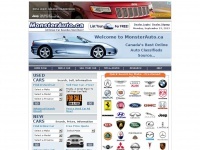 The table shows websites of Calgaryautomall.ca, which are often linked by other websites and therefore they are classified as important content. 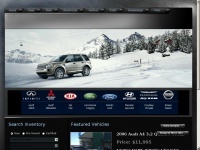 The web server with the IP-address 209.15.37.6 used by Calgaryautomall.ca is owned by Web.com and is located in Atlanta, USA. There are many websites run by this web server. The operator uses this server for many hosting clients. In total there are at least 613 websites on this server. The language of these websites is mostly english. 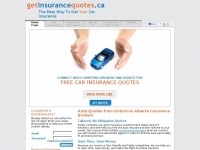 Getinsurancequotes.ca - Get Auto In­su­ran­ce Quo­tes in On­ta­rio & Al­ber­ta | Free ..
Driving.ca - New and Used Car Re­views, Com­pari­sons and News | ..